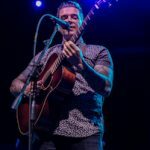 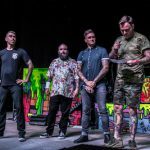 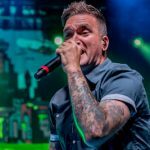 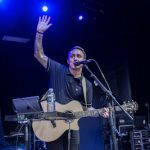 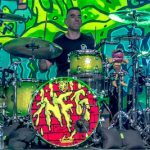 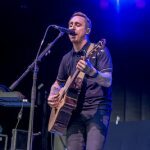 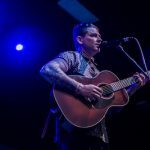 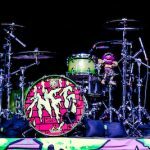 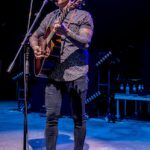 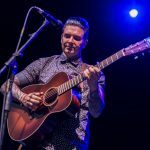 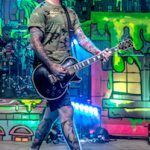 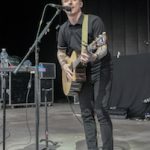 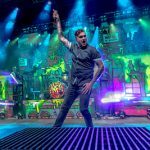 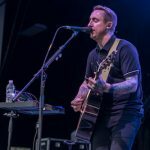 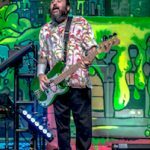 On May 16, 2018 a benefit concert was put on at Pompano Beach Amphitheater featuring New Found Glory, with intimate acoustic sets from William Ryan Key of Yellowcard, and Chris Corrabba of Dashboard Confessional. 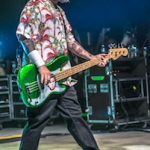 All of the proceeds including ticket sales, concessions, auction items, merchandise and sponsorships will be donated to the official Broward Education Foundation Stoneman Douglas Victims’ Fund. 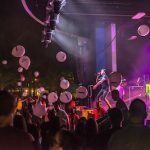 Current sponsors that donated time and services to #ParklandStrong benefit concert include: New Found Glory with Le Grand Music and APA – Agency for Performing Arts, City of Pompano Beach Parks Department, Broward County Sheriff’s Department, Pompano Beach Fire and Rescue, Entercom Radio Group, AEG Presents, PCI – Professional Concessions Inc., TES Production, Kay Renz Public Relations, DAK Security and Staffing, Pompano Beach Cultural Center and AXS Ticketing.